We believe education -- in schools, in the community, and in the halls of the Capitol -- is the key to solving our air quality. We engage our youths with science-based demonstrations to instigate a lifetime of informed actions and decisions. Our education program provides teachers with high quality lesson plans and activities for students grades kindergarten through high school, supporting Next Generation science standards.  Special Thanks to the U of U praxis Lab for researching, writing, and funding this introductory video!